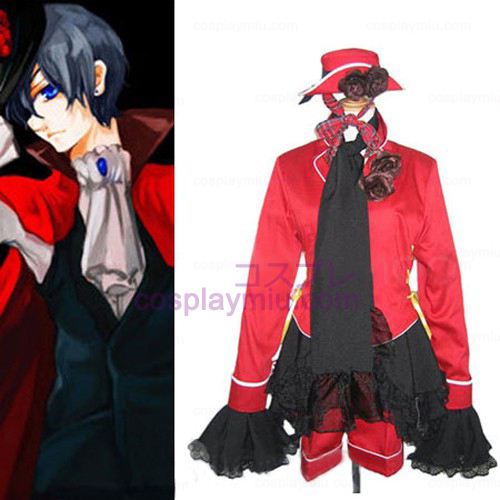 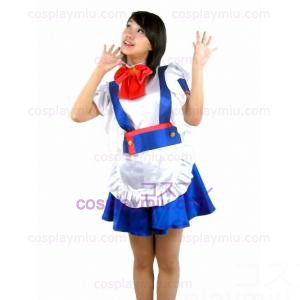 Other cosplay costumes Welcome to molitop.com, we will provide you best cosplay products and wonderful customer service. 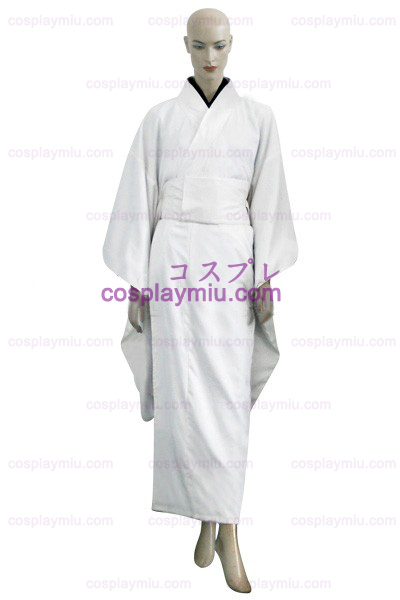 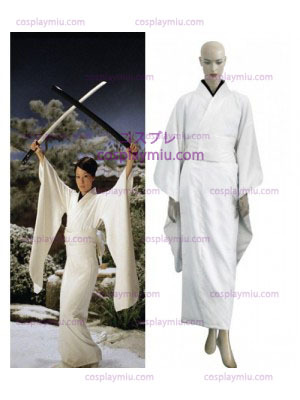 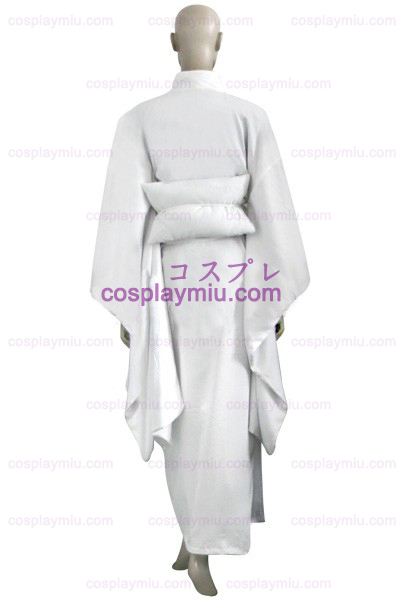 White Kill Bill O-Ren Ishii White Kimono Cosplay Costume is your best choice! 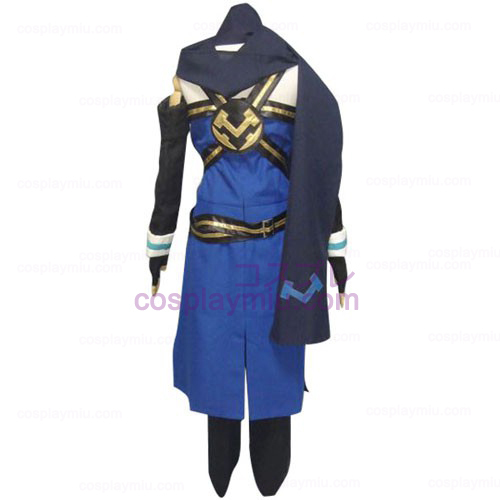 Shop now, we'll make your dream come true!! 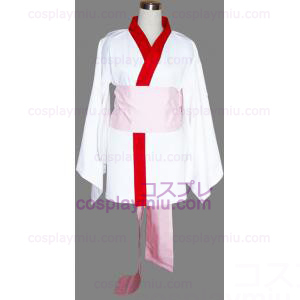 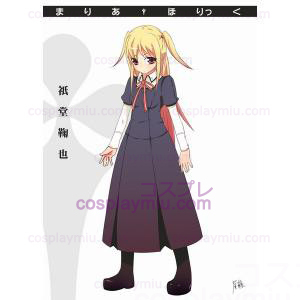 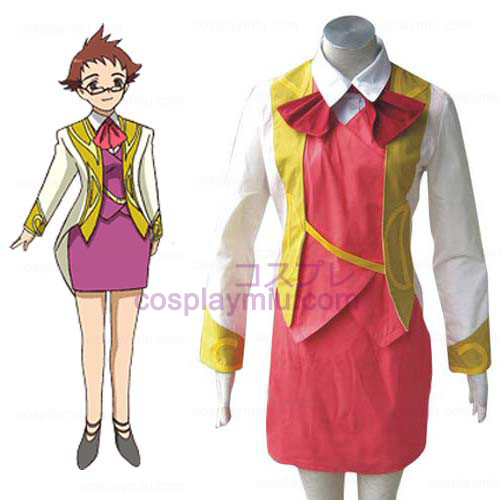 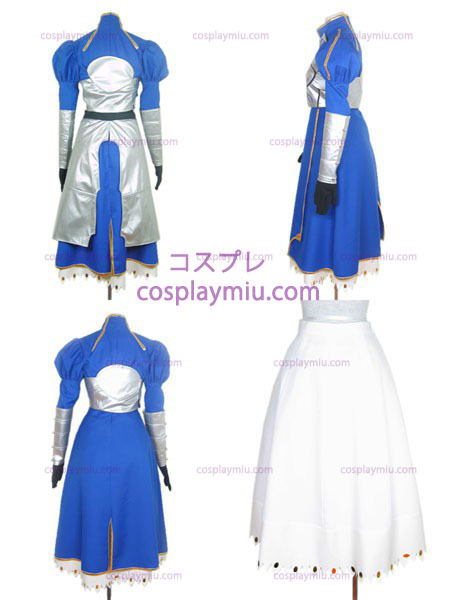 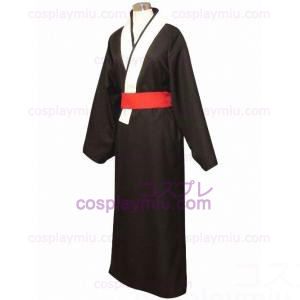 Cosplay Costumes Item Includes:Kimono, Others.